This is a partial list of projects made by Rasael Bervini. Category: Medical, Image Analysis, ImageJ, Imaging OpenDosimetry Toolbox is an ImageJ plugin used for the analysis of dosimetry films in medical application. It was developed as project during master's studies in collaboration with Clinica Luganese medical facility. The aim of the project is to provide an open source and free tool specialized into dosimetry film analysis using new techniques such as Delanuey triangulation. 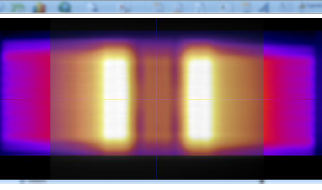 The final product was composed of several modules, from image registration to image analysis and result extrapolation. Category: Music, Audio, Realtime, Skin Rabasis is a ambitious project aiming to create a simple modular realtime music system in java. The development of the project went in two direction: the music process and the skin development (in ableton style). The music process was quite simple, music blocks would define routes for midi notes or audio. The system was robust enough to play an external midi note in the internal midi sequencer or internal custom synthesizer. The skin was totally developed in java, learning the Swing UI stack. This project was abandoned for lack of time, went into learning Max instead (similar system). Category: Compiler, Programming Languages, Debugger, Virtual Machine, Scripting ScriptIDE is a small IDE for languages developed by Rasael. The IDE itself its poor of editing features but allows to compile, run and debug: ClosX, Lynlan, Rasbas and XScript languages. ClosX and Lynlan are small languages directly interpreted in java and developed during BCs Compiler and Interpreters course. XScript is a custom developed scripting language very similar to C and its compiled to bytecode and later executed by a virtual machine in java, but the virtual machine was originally meant to be implemented in C++. The language was intended to be founding scripting for game development. This is the most engineering complex solo project ever done. 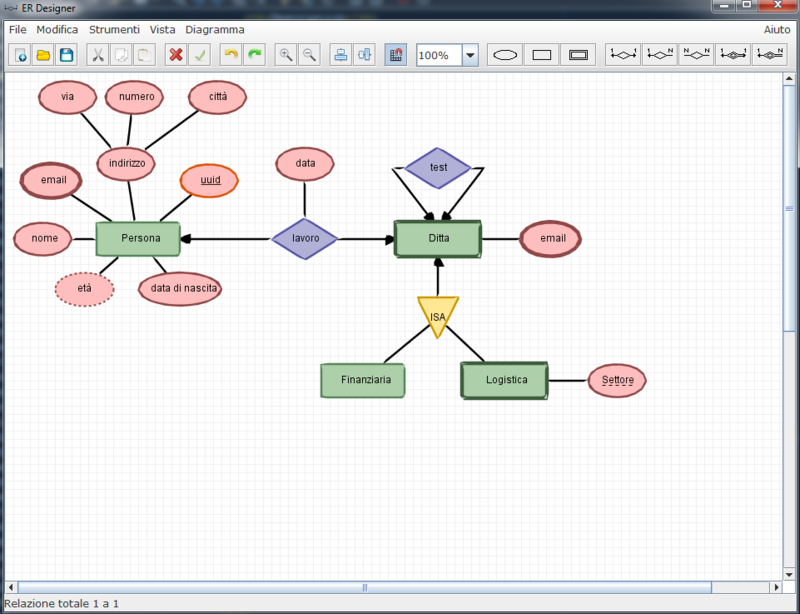 Category: Educational, Database, Graphical Editor ER Designer is a tool to draw Entity-Relationship graphs. This was the BCs graduation project in Software Engineering. The tool replaced the previous ER designer tool used at school and that was made several years earlier. 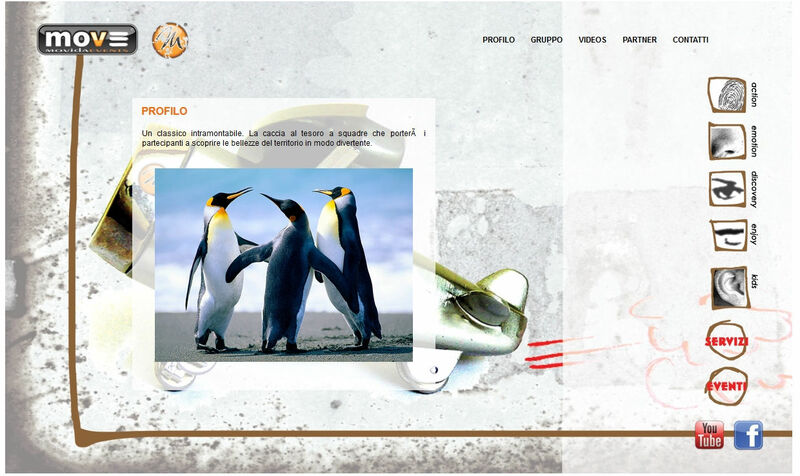 The whole graphical engine has been custom developed based on the necessity of the application. The architecture was roughly based after the study of an open source project. The final product is a very simple application that makes use of the two distinct libraries that have been developed during this project. 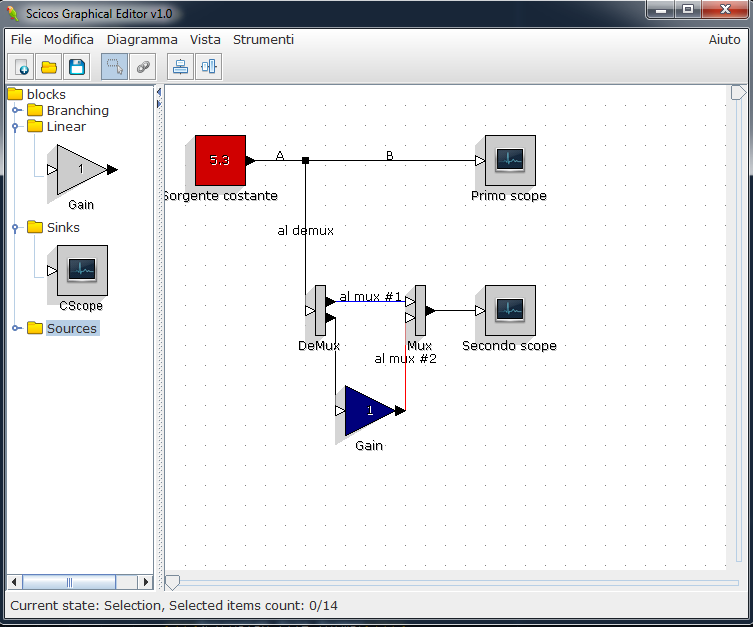 Category: Educational, Scicos, Graphical Editor ScicoslabGE is a graphical editor for Scicoslab. 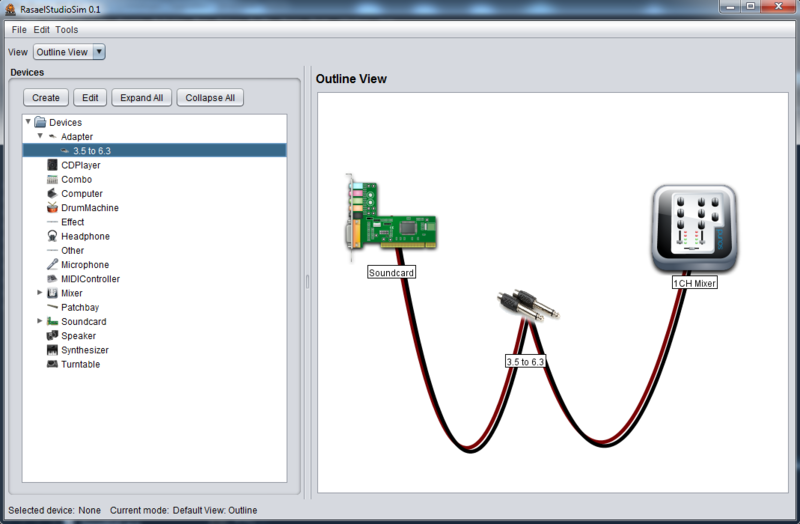 Allows to create and edit complex block schemes and to export them to be executed in scicoslab. This tool was then used as Java plugin in scicoslab. The application also features a custom editor for blocks. The project is still present on sourceforge. Category: Educational RasaelTSP is a graphical resolver for TSP problems. It was developed during BCs school and aim was to find the fastest set strategies to solve a number of TSP problems. This implementation allowed to choose between several strategies (some custom created), change a number of parameters, create GIF animations of the created tour. 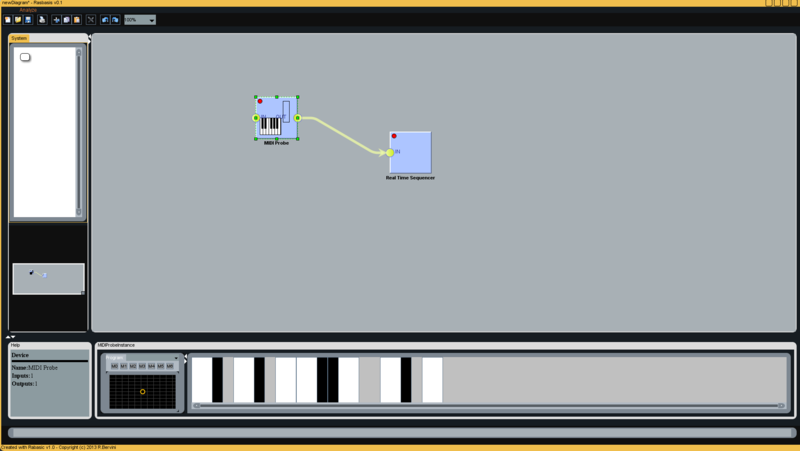 Category: Music, Studio Design StudioSim is a tool to simulate connections between the devices you own in your music studio. You can then view of how many cables you need and the type. 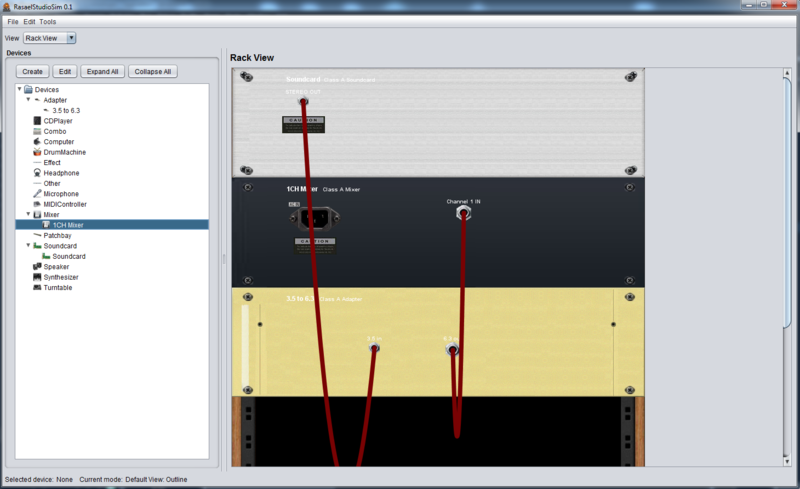 It also supports a rack view similar to Reason back view (with moving cables). The project was abandoned after completition. 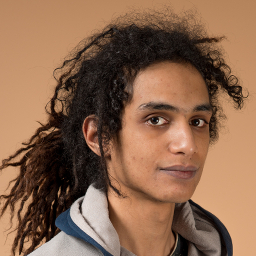 Category: Educational, Threads, Qt MultiLift was a university project in C++. It represents a Multi lift building system, displayed using Qt. The system emulates an electrical system where a main controller handles all lifts through a main bus. Category: CMS, Web Transformation of static HTML website into a dynamic PHP website with a full CMS backend to allow the editing of the website content. Category: Educational, Mathematics Math Suite is a bag of applications for math calculus. It is based after the understanding of math expression trees. 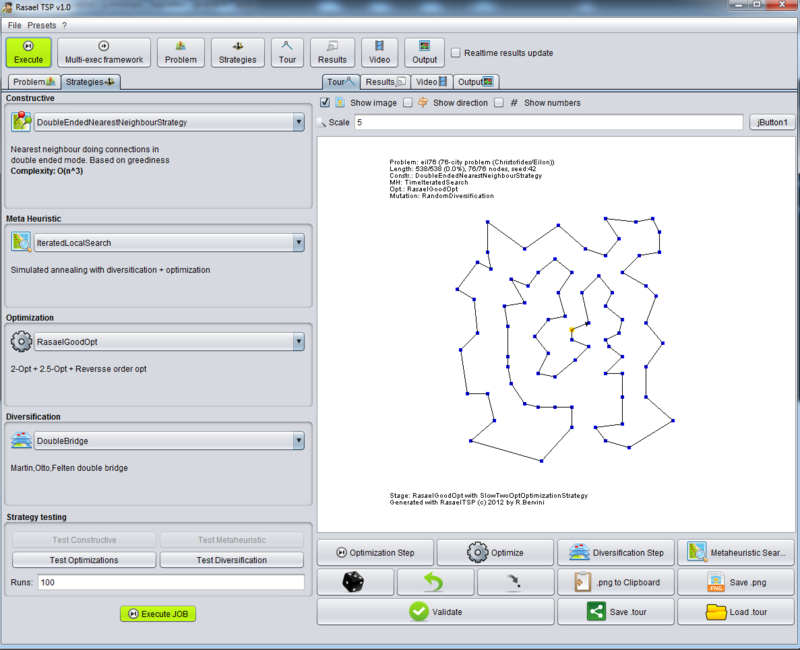 It contains a MathExplorer (containing several formulas for engineers use, allowing complex expression in textfields), Expression builder (parse, evaluates and displays math expressions), MathScratch (simple math pad similar to MatLab), FunPad (a graphical app to display math functions), MiniDifferentiator (diffentiates an expression and displays the result). Category: Educational, Compressor, Vitter algorithm RDCompressor is the implementation of Vitter's compression algorithm for files, an upgrade to the FGK algorithm. It was made during BCs graduation. 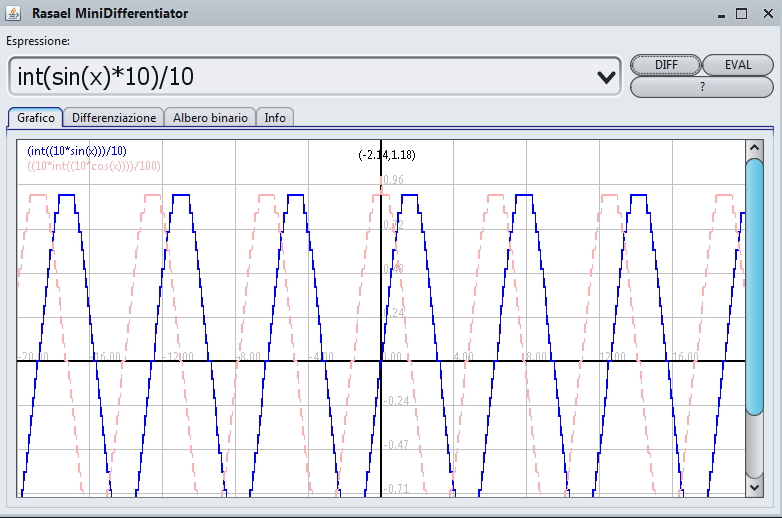 The compressor is highly complex and has been implemented with the use of trees, dynamic dictionaries and bit streams. Category: Business, Web During internship in ServePath (San Francisco), development of Cancellation Request Automation web services and upgrade of partner company website to XML based layouts. 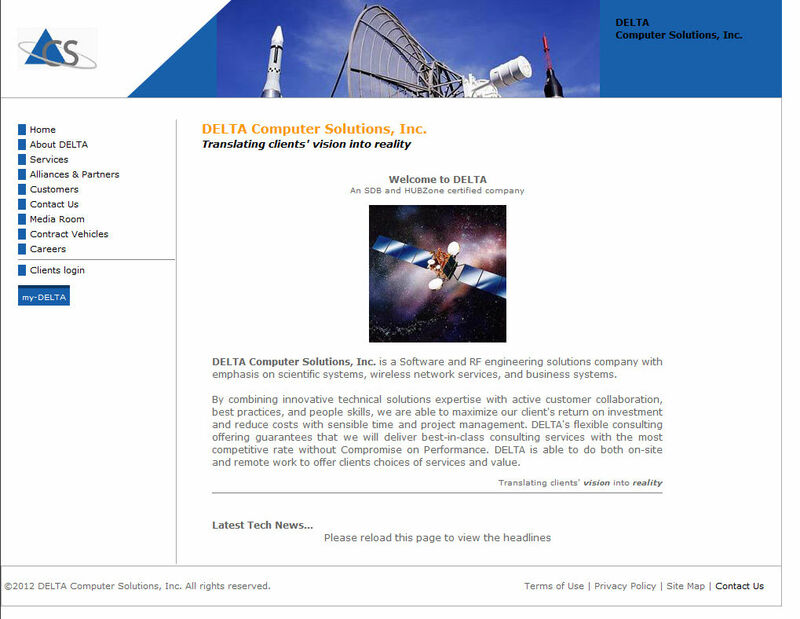 Category: Business, Web Creation of website for DeltaCS company (San Francisco), member of the minor NASA comittee and still active today. 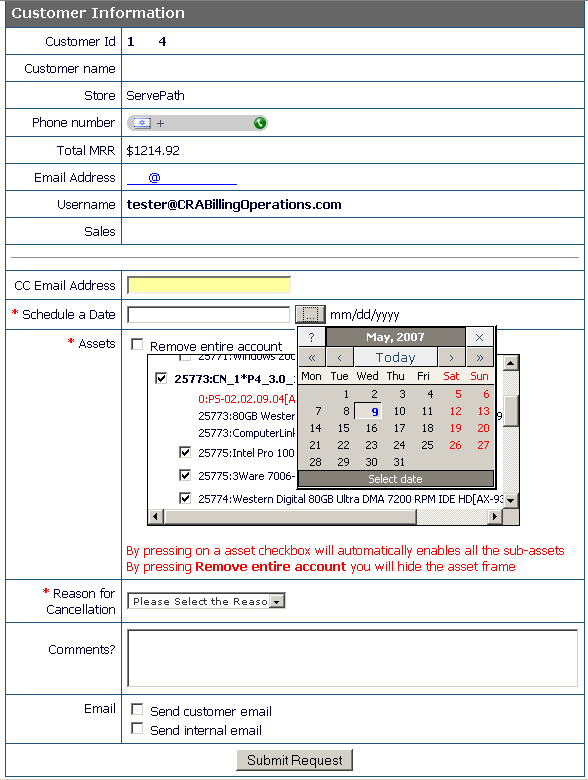 Website has backend to allow employees to input their timetrack and see their updates by working from several locations. Category: Game, Graphics, 2d, Ai, Database, SQL Galactic Freedom was the first version of the space shooter im developing with Java. It was mostly a playground for learning the development of gaming with Java. It aim to be like EVE Online but in 2D, singleplayer and developed by me. The game had a small single player campaign composed of several missions, and could then be played against random enemies. The original old project is still present on sourceforge. Category: Educational, Public Administration Project for a public administration office to implement a website page displaying available apprentiship positions, with the aspect of a showcase with block notes. Category: Public Administration Creation of a simple social platform where employees could register their personal profiles in place of external social media. This was the Computer Science graduation project. Category: RSS, Webserver, XML JAFR was second java project, aiming to have a custom RSS reader in java. This tool allowed to register to RSS feeds (very used at the time) and host an internal webserver where to view them all. The goal was to learn XML, RSS protocol, and HTTP server. All goals were accomplished. Category: Database, JDBC, Swing, HTML, SQL JUDAT was the first java project ever made and was started during the Computer Science graduation studies. 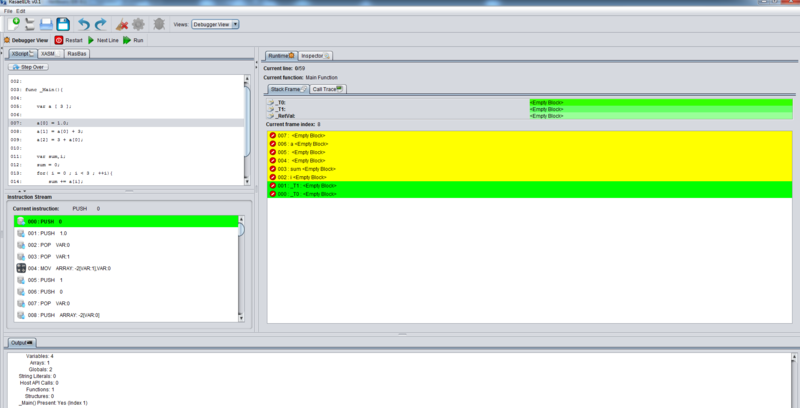 This tool allowed to connect to multiple types of databases and execute queries on those. The goal was to learn Java, JDBC connection. All goals were accomplished. Category: Gaming, Graphics, Isometric TCT was first attemp to game development using java. Everything was custom developed with a non-java mentality, making poor use of object oriented design. © 2016 - Rasael Bervini. All rights reserved. | Your IP: 52.55.186.225 | 753 hits | Design: TEMPLATED.